Separted from the team working on what has come to be known as Winchester's 2nd prototype, Williams designed and built his own version. Whereas the 2nd prototype was completed and submitted in time for the 15 Sep 1941 light rifle trials, Williams did not complete his prototype until December 1941. 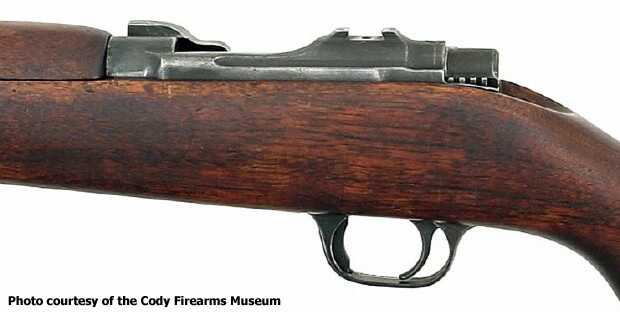 Winchester's 2nd prototype, selected as the Carbine Caliber .30, M1 on 30 Sep 1941, was already in the first stages of production. Though Williams failed to meet the deadline thereby eliminating his design from the competition the prototype he produced was considered by Puglsey to be an excellent design. 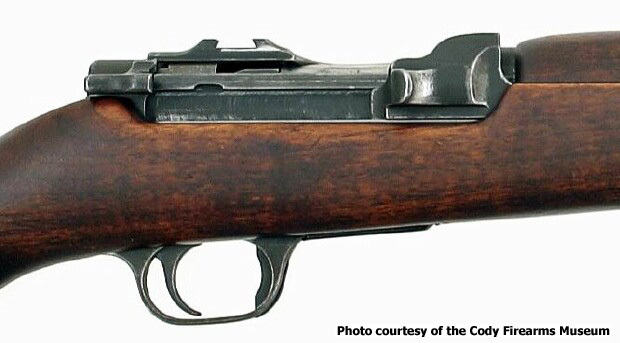 Williams utilized the design in the development of a squad automatic rifle that likely would have replaced the M1918 Browning BAR had it not been for the end of WWII and Ordnance's loss of funding for new weapons. 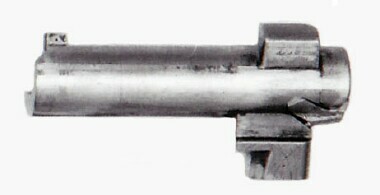 After Williams left Winchester the design was used by Winchester to develop another "light rifle" for the trials that led to the adoption of the M16 rifle. The eventual legend of "Carbine" Williams is addressed elsewhere on this website with five pages devoted to this legend and the firearms actually designed by Williams while he was in prison, in the 1930's after his release from prison, during his time at Winchester and beyond. The story of Williams and Winchester is addressed in more detail as it related to the "legend". What this research revealed is an interesting story with his involvement in the development of the M1 Carbine being only a very small part of that story. The story of the Legend of "Carbine" Williams starts HERE. 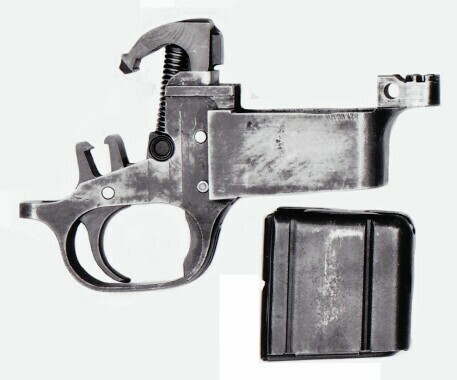 Whereas the design for the first Winchester light rifle prototype borrowed parts of from the design of the Williams 7 1/2 lb. 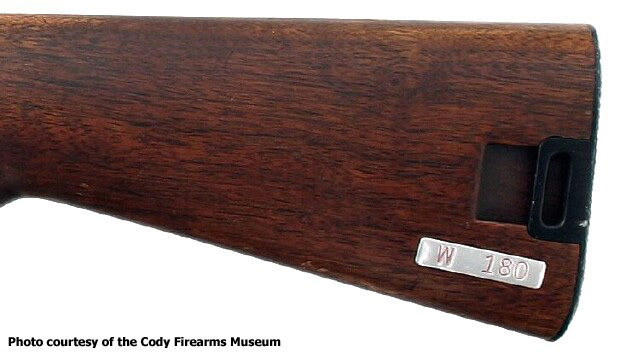 Browning rifle, the Williams light rifle design was a smaller version of the Williams 7 1/2 lb. Browning Rifle with only a few changes. The most obvious being the redesign of the receiver with the safety at the rear. 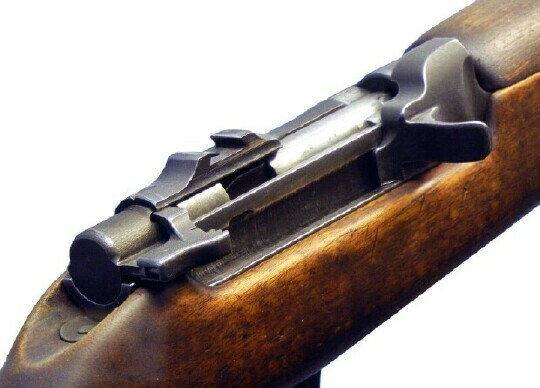 The safety is a lever located at the rear of the receiver. Rotating the lever up held the bolt to the rear. Patents issued to David M. Williams, assignor to Winchester Repeating Arms under their various names.